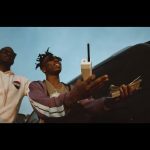 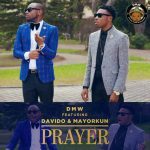 DMW rave act, Mayorkun comes through with “Fantasy” video and it stars Yahooze crooner, Olu Maintain. 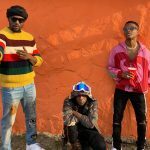 The song “Fantasy” produced by Kiddominant is actually inspired by 2007 hit song, Yahooze as Mayorkun turns out to a major fan of Olu Maintain. Surprisingly, Mayorkun pulls Olu Maintain in “Fantasy” video and the visual appears like a reminisce of the Yahooze years. 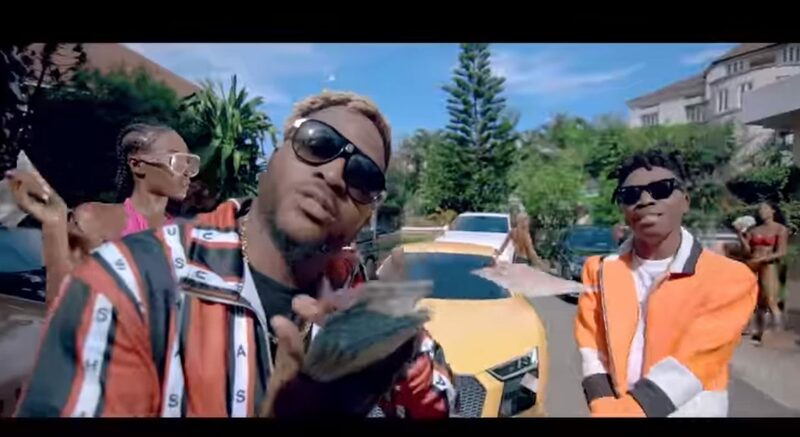 Eldee Sparks At Olu Maintain For Performing His Song, "Big Boy"
From the lavish lifestyle to the exotic rides flaunted in the video. 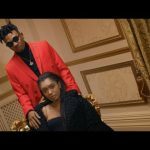 Mayorkun scores another major point with “Fantasy” video as a follow-up to Posh which has a crispy visual. 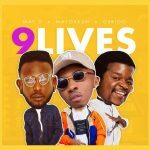 Clarence Peters shot “Fantasy” video, so we can’t get anything less from the Capital Dreams Pictures boss. 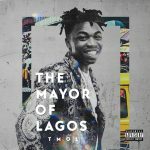 Mayorkun is one dynamic musical artist that is always coming with a new wave in his releases. 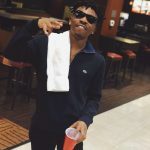 How he has evolved to become the refined talent he is today is indeed the essence of his craft.